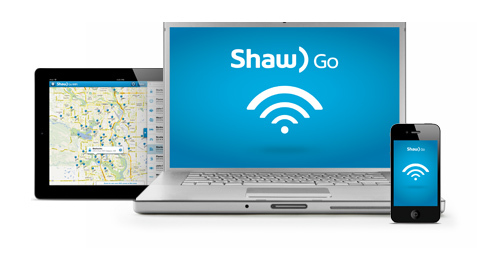 Shaw customers will gain access to Shaw Go WiFi, a network of Wi-Fi locations all over your city for free! This is pretty neat. I’m sure not all cities will get this, or at least not right away but my city (Sault Ste. Marie, ON) is supposed to roll this out with 400-500 access points within 18 months. For many this might not seem like a big deal considering most people have data plans with phone carriers etc. but realistically this is pretty huge. If you have a laptop you can go anywhere and be connected to the internet, including sitting on a park bench or parking your car to have a random video chat session with someone. 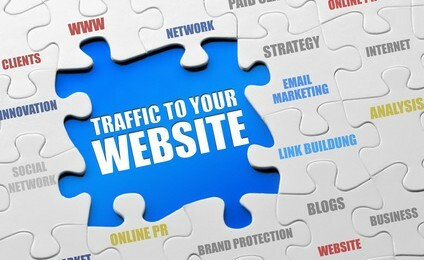 This is also beneficial for mobile phones because even though we may have data, video/audio streaming whether it be from Skype, Netflix or an internet radio service eats up a lot of bandwidth fairly quickly. Another huge thing is for those who maybe don’t have a cell or a data plan but happen to have an iPod or similiar device. All of a sudden you can have Skype going and essentially use it as a phone as you virtually have “service” everywhere. To make use of Shaw Go WiFi you will need to be a Shaw Internet customer so that you can log in. You then register whatever device you want a connection on and it will connect automatically whenever you’re in a WiFi zone. I have to applaud Shaw for making a bold move like this as it somewhat reminds me of a Google project. They’re not even charging you ANYTHING extra for this! Hopefully it stays that way but time will tell. More than likely they will get everyone hooked then add a price tag on it because honestly, it makes sense business wise. Shaw has an app for both iOS and Android devices so that you can: find zones, share your favourite locations, get directions etc. You can break down access points by category such as: entertainment, coffee shops, education, healthy & beauty, hotels and of course all available locations. One thing important to note is that not only with 802.11 g/n be available but ALSO 802.11ac which is the next generation of wifi speeds and capabilities. As a techie this is extremely exciting! Eventually Shaw says that Home Phone customers will be able to have their home phone calls travel with them as they roam the wifi network with a mobile device. Looking forward to using this and hope it becomes available everywhere and not just select cities! Click on the following link to find the easiest solutions to all your network issues – BoostPoorSignal.com.